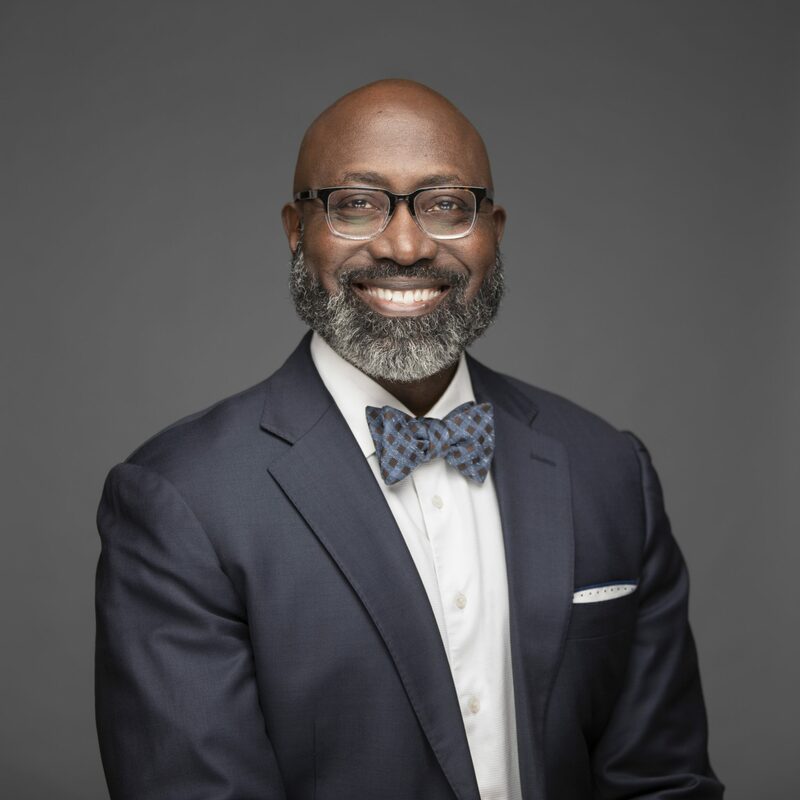 K. Edward Copeland (DMin, Trinity Evangelical Divinity School; MDiv, Golden Gate Baptist Theological Seminary; JD, University of California, Berkeley) is the ​​senior pastor of New Zion Baptist Church in Rockford, Illinois, and a Council member of The Gospel Coalition. 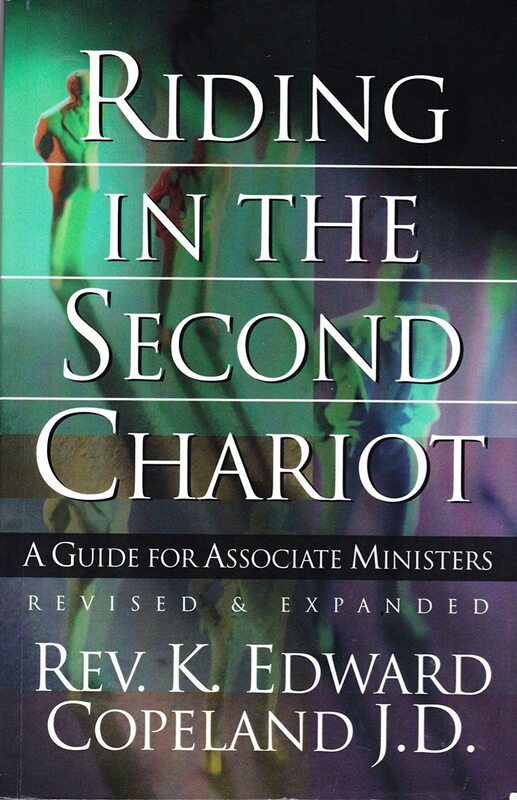 He is the author of Riding in the Second Chariot. He and his wife, Starla, have three children.